Click on the image to see Arlington's Dashboard. Come to our book fair! What a perfect time to pick up a book for your student and your child’s teacher. What a perfect Teacher Appreciation Gift. Teacher’s will have a wish list or box of books to consider, to help you decide. It is also a perfect time to pick up Summer reading for your child, too. 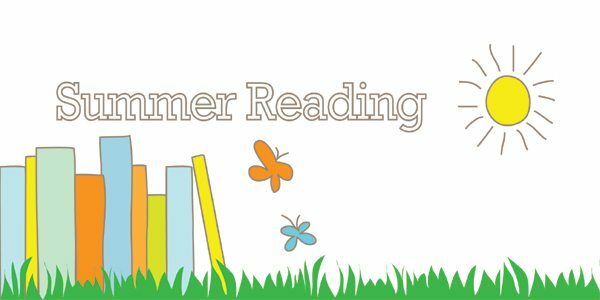 See the link for Recommended Summer Reading Titles. The Bookfair will be in Wing C Rm 10. 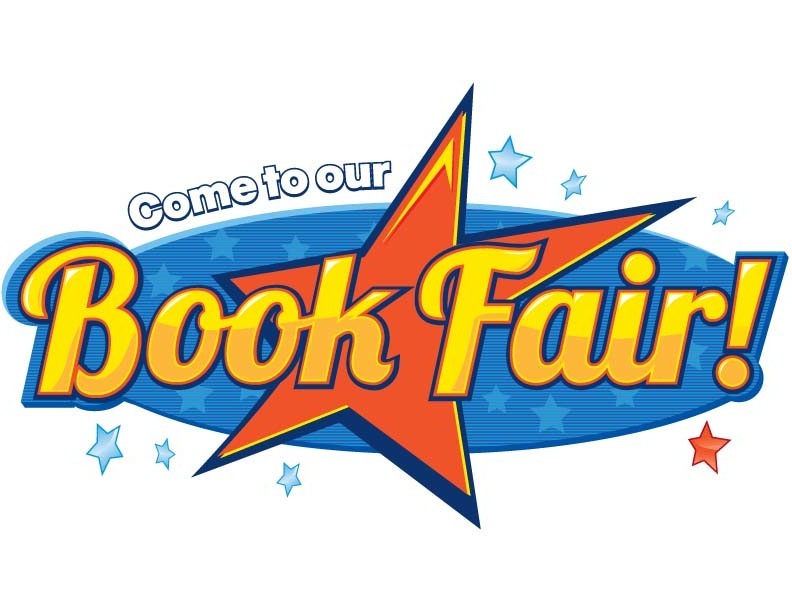 Parents wishing to enter the bookfair at 3:03 or kindergarten dismissal can sign in to visit the fair at the sign in tables. At 3:12 p.m. parents may walk directly to the room. Thank you. Missing a coat, jacket, lunch bag? Arlington’s lost and found is very full. Please be sure to check it out. We will donate the week after spring break. This will allow families to check it out at our Open House Event on 4/5 or the PTA Silent Auction on 4/4. All grade levels (TK-12) - enrollment will begin on May 1, 2019 and continue throughout the year.